The Xbox One is finally getting the ability to take screenshots of games, just like the competing PS4, next month. It’s as easy as double-tapping the Xbox button on your controller, then hitting the Y button. 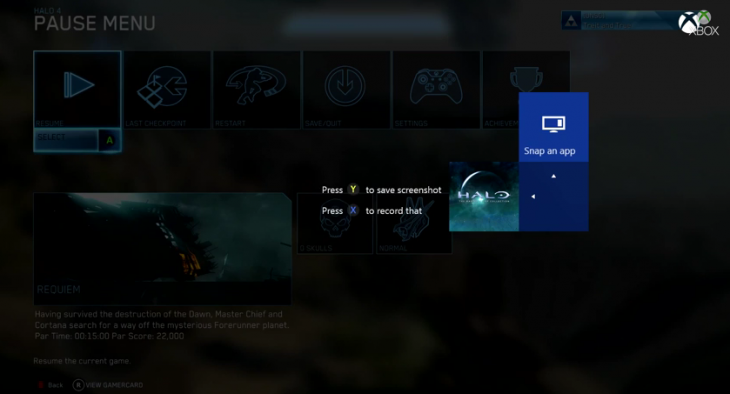 The console takes the screenshot as soon as you double-tap the Xbox button, but it won’t save until you hit Y. You can also say “Xbox, screenshot that” if you’re using Kinect and it’ll take a snap. Screenshots will appear in the GameDVR app and can be shared from there to Twitter, Xbox Messages or other services. The update is rolling out for Xbox One preview users right now and will roll out for everyone in March.